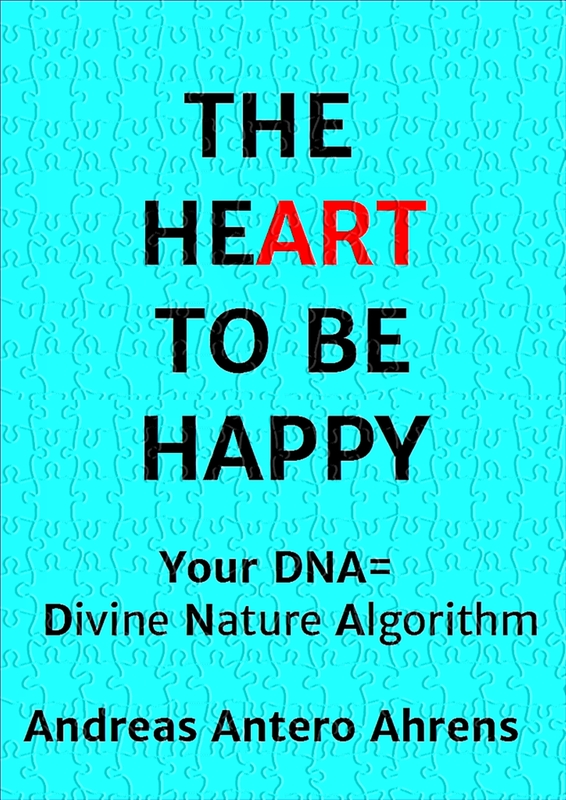 This entry was posted in Conciousness, THE (HE)ART TO BE HAPPY, Uncategorized and tagged Attitude, Co-Creation, Heart-knowledge, Heart; Happiness;, Here and Now, Inner Guru, Inner Truth, NowHere, Solutions, True Inner Nature, True Self. Bookmark the permalink. ← Appreciation is a key for inner happiness. This is so true, I have read somewhere that so many solutions are obtained in this way one of them being the ring structure of benzene was found by a chemist in his dream !